How do I integrate Loox into my Facebook page? 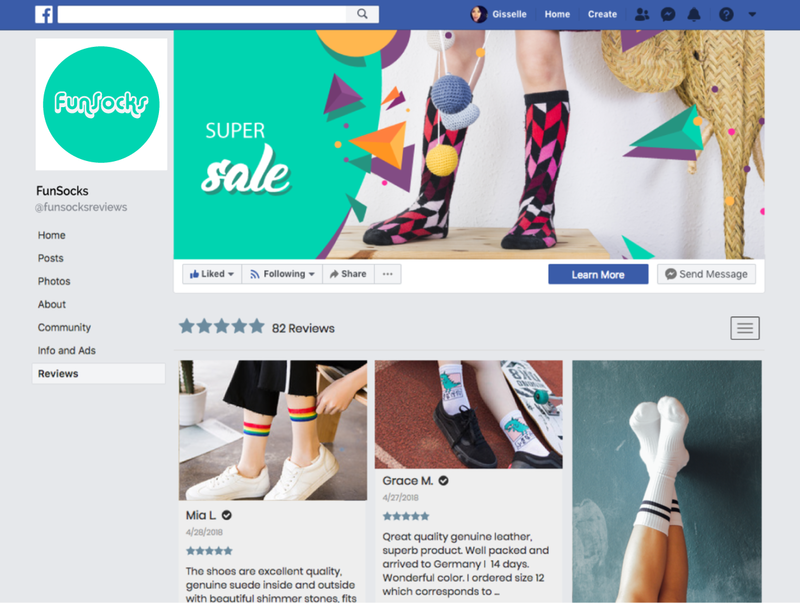 Facebook tab integration enables you to display the Loox widget with all your store’s reviews on a designated “Reviews” tab on your store’s Facebook page. Please note that Mobile Custom Tabs are not supported by Facebook. This means that when viewing your Facebook page on a mobile device, the "Reviews" tab will not display.